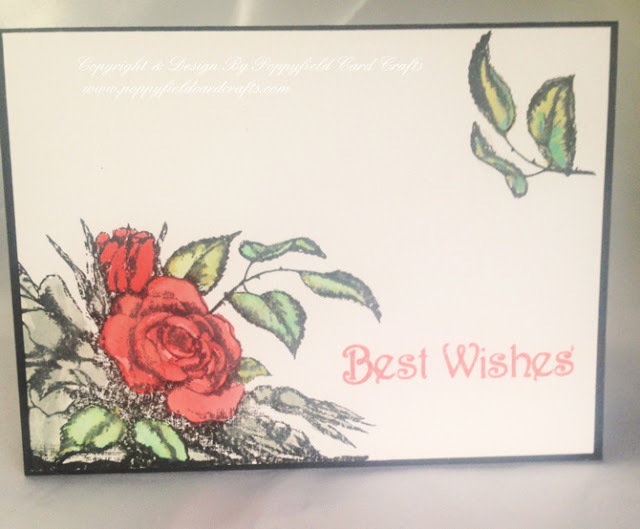 Beautiful card - clean & simple!! Your colouring looks amzing June! Love your colouring with Oxides - the card looks so nice, I wouldn't be able to give this away so thank you June !!! This stamp is beautiful. I'm going to see if I can find one similar. I love what you did with it!